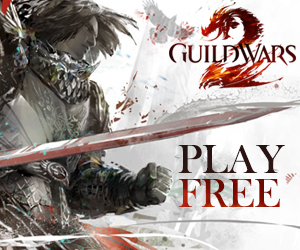 Guild Wars 2 – Press Screenshots! Alongside the beta access, ArenaNet provided the press with a couple of jaw-dropping screenshots. 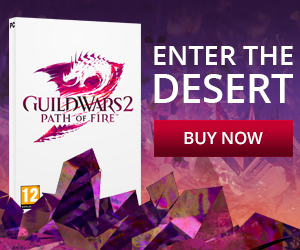 These are definitely worth checking out as it shows Guild Wars 2 on its best. These screenshots include a look at combat, above and underwater environments, WvW, Characters and structures!